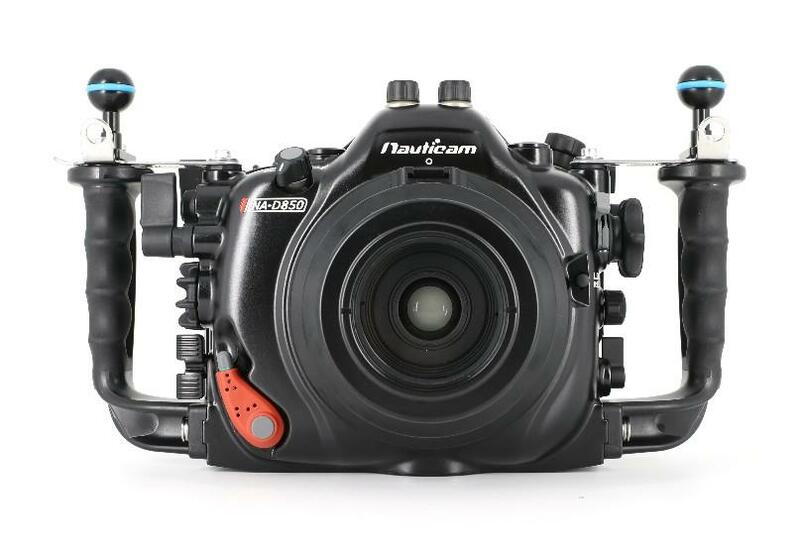 Nauticam is known for producing functional, ergonomic, customizable, and durable housings. The new Nauticam D850 is no exception. All the levers, buttons, and wheels on the aluminum housing are clearly labeled so there is no guessing as to what button you are pushing or wheel you are spinning. 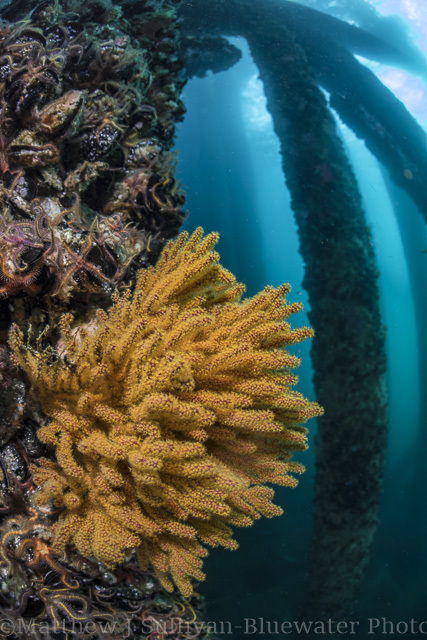 The NA-D850 features the patented Nauticam bayonet port lock mechanism and the electro-optical converter like the one found on the D500 and D5 housings, along with a new lever to easily toggle between AF modes. Of course, the housing also provides access to all important camera functions. 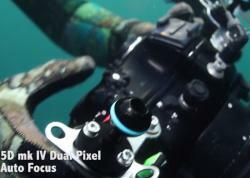 Users of other Nauticam DSLR housings will feel right at home. The housing handles faultlessly in the water (as it should). 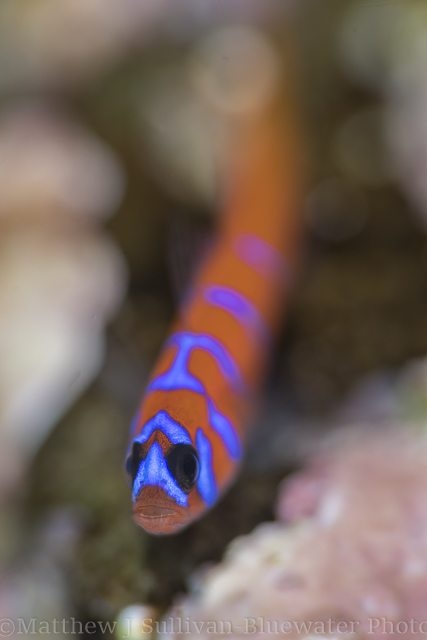 ELECTRO-OPTICAL CONVERTER - The biggest addition, for any non D500/D5 Nauticam users, is the Nauticam electro-optical converter that comes built in. This allows photographers the use of fiber optic cables with cameras that lack a popup flash and also doesn't require an extra flash trigger. The trigger connects to the camera via the hotshoe mount. I LOVE this feature. It allows rapid fire shooting with fiber optics, no extra flash trigger, seems more reliable, and means the housing doesn't need to be quite as tall. The batteries for the converter come with the housing. ISO LEVER - Another significant change (and D500/D5 users will already be familiar with this) is the new location of the ISO button over by the trigger. Immensely helpful for topside photographers as it allows more intuitive changing of ISO without taking your eye off the shutter. For underwater photographers however, this means the ISO lever is now positioned directly behind the shutter release on the right hand side of the housing. Unless you have the world's largest hands, changing the ISO requries taking your finger off the trigger, which isn't ideal. That said, after a few dives, it is easy to figure out a solution to changing the ISO quickly that will work for you and anyone coming from the D500/D5 will undoubtedly already have figured this out. AF TOGGLE LEVER - The D850 features a nice lever that allows much easier, faster, and more intuitive changing of the autofocus modes. LEAK DETECTION - Like all Nauticam housings, the leak alarm comes built in. However, for more peace of mind and to ensure your housing is watertight, the addition of a vacuum system can be invaluable. 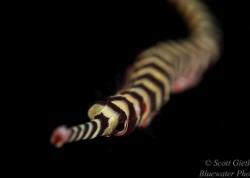 AND PRETTY MUCH EVERYTHING ELSE - Nauticam has taken an approach that works well. All their housings are easy to learn and do not vary too much between cameras of the same family (DSLR vs DSLR or Mirrorless vs Mirrorless). This makes for a quick learning curve and allows users to feel right at home no matter what housing they pick up. Perfect for palm sized subjects and bigger. Can be used for smaller subjects but not as ideal for that as the 105. 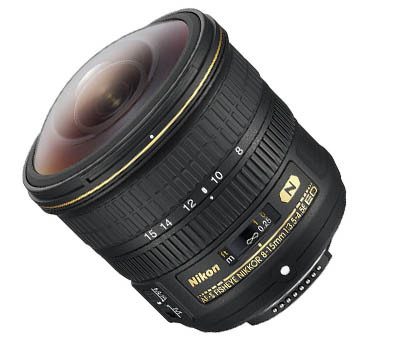 Option 1 - This is really the smallest dome you would want to use with this lens on a full frame body like the D850. 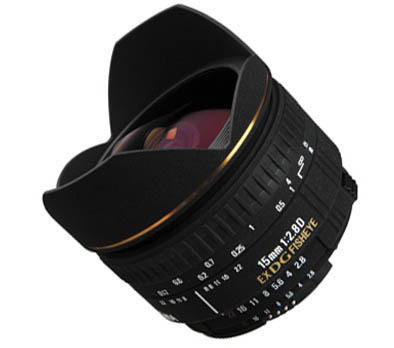 High quality optical glass dome, the small size allows for better close focus wide angle opportunities. 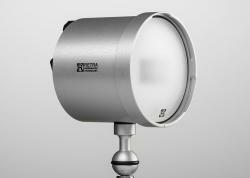 You can use a 4" dome but will be compromising image quality. 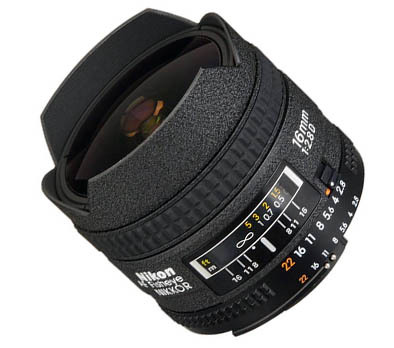 The removeable shade is important here as it allows the lens to be used at the 8mm end for full circular fisheye images. Option 2 - The best option across the board optically. Keep in mind the dome is large and heavy. Rewarded with top notch image quality though. 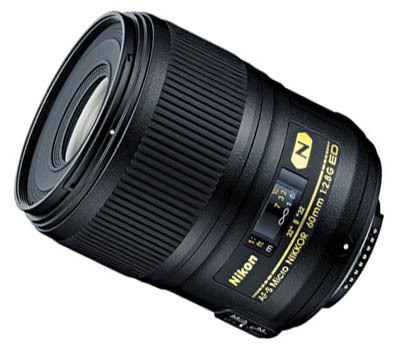 The budget option but focuses very close, is quite sharp and much cheaper than the other lenses listed. Be careful though, not every copy of this lens is sharp and the D850 high resolution sensor will show any flaw in the lens. Option 1 - This is really the smallest dome you would want to use with this lens on a full frame body like the D850. 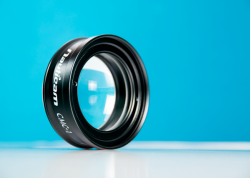 High quality optical glass dome, the small size allows for better close focus wide angle opportunities. Option 3- The acrylic dome is far cheaper and far lighter than the glass options. It is not quite as good optically as glass and scratches easier. However, scratches on acrylic domes are removeable unless it is drastic. 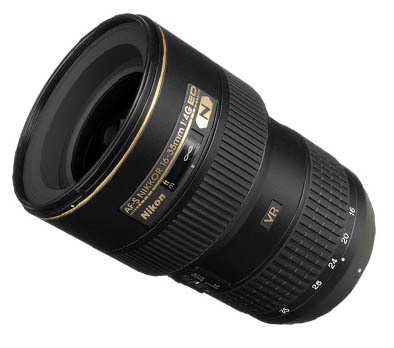 Sharper, more expensive than sigma, but does not focus as close. The 16mm uses the exact same port options as the Sigma above. Option 1 - This is really the smallest dome you'd want to use with this lens on a full frame body like the D850. 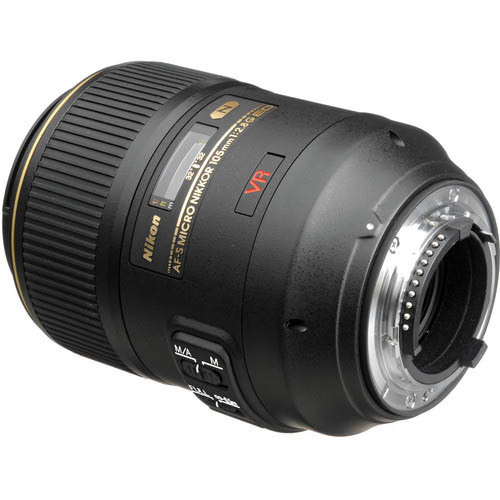 High quality optical glass dome, the small size allows for better close focus wide angle opportunities. Option 3 - The acrylic dome is far cheaper and far lighter than the glass options. It is not quite as good optically as glass and scratches easier. However, scratches on acrylic domes are removeable unless they are dramatic. The most popular and versatile choice but requires a big dome port for acceptable image quality. Option 1 - The bigger the dome, the better, for shooting with rectilinear wides. Image quality will be improved the larger the dome. As of now, the Nauticam 230 is the most popular big dome for Nauticam Systems. They do make a 250mm dome that for whatever reason does not seem to be used much. Although I would guess that is because of the size. Option 2 - The acrylic dome is far cheaper and far lighter than the glass options. It is not quite as good optically as glass and scratches easier. However, scratches on acrylic domes are removeable unless they are dramatic. 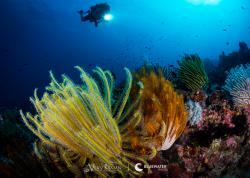 Matthew Sullivan is an underwater and conservation photographer based out of Los Angeles, CA. For more of his pictures follow him on Instagram.